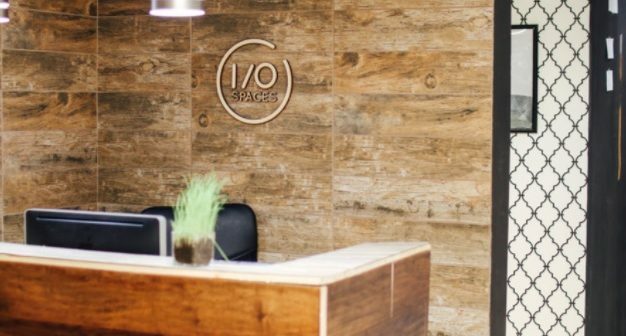 I/O Spaces and AfriLabs have announced a strategic partnership that will provide startup members of AfriLabs hubs with access to I/O’s creator community, events, classes and office space at I/O Spaces US Workspaces in the Washington DC Metropolitan region. The cross-continental membership is focused on expanding the market reach of AfriLabs hub startups, and encouraging collaboration between Africa-based startups and their US counterparts. 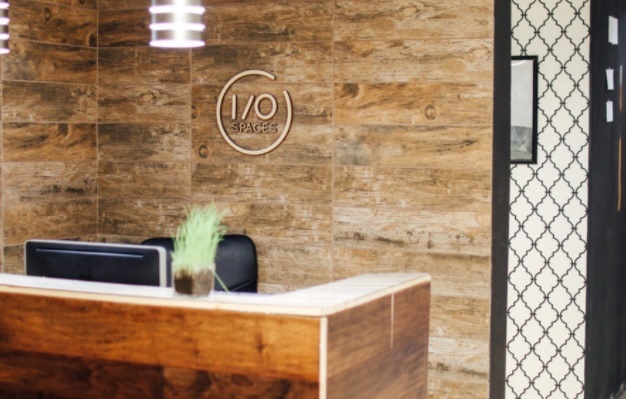 African startups’ plans for US expansion, hiring or fundraising will be boosted by easier access to US headquarters, with I/O Spaces providing an official physical address for US company offshore incorporation, bank account creation, and online payments. “I/O Spaces is excited about our new partnership with AfriLabs. This partnership will enable I/O Spaces become a premiere destination for African companies looking to expand into United States, and by offering our membership services to the AfriLabs network, we grow our member base across 27 African countries, and give these startups the ability to grow their global market reach, an HQ to work from when they travel to the US and finally a platform to hire both US and African diaspora talent looking to work for Africa-based startups,” said Leslie Tita, co-founder of I/O Spaces. Anna Ekeledo, executive director of AfriLabs, said she looked forward to strategic relationships being built from this partnership, promoting inter-continental trade and partnerships in the technology and innovation space. “This partnership presents amazing opportunities for startups from our hub communities to collaborate with US entrepreneurs, scale and benefit from the I/O Spaces community,” she said.